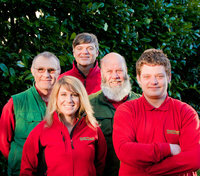 At GreenThumb Solihull our team consists of 7 staff, including 4 professionally qualified Lawn Advisors. We treat over 4,000 lawns each year, with each customer generally receiving at least four seasonal lawn treatments annually. I have used Green Thumb for many years, since they were established in Solihull. 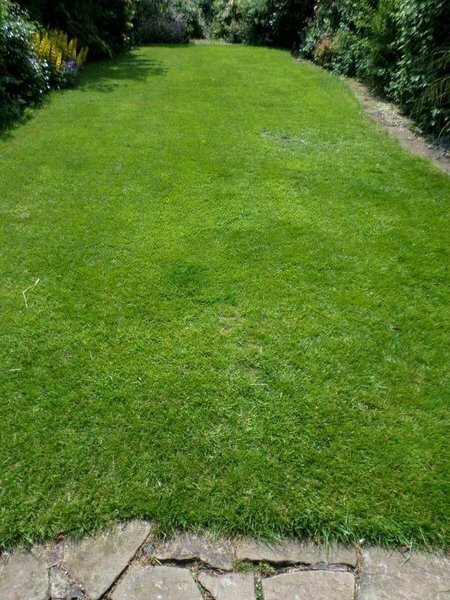 They looked after my lawn at my home and kept it healthy and looking good. When I became responsible for the grass at one of the oldest bowling greens in the Country, I asked for advice from them, and as a result entrusted them to keep the green in good order. they carry out treatments to keep the grass green and growing, they also scarify and hollow tine the green to improve the drainage. 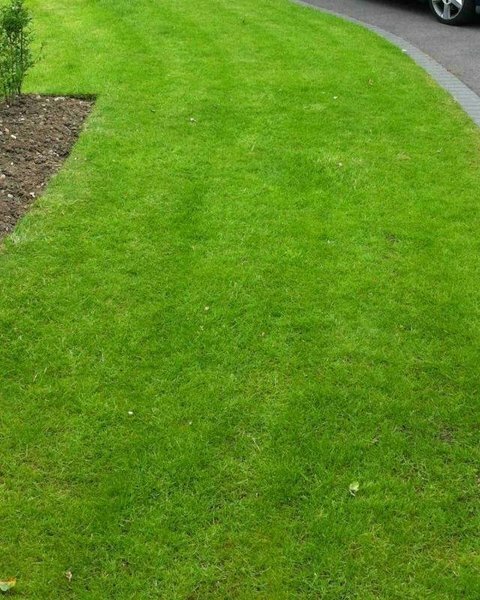 I am particularly impressed by their use of a product which helps to keep the grass green in dry conditions. Alex is very knowledgeable and is always willing to give advice. hi, thanks for leaving us a review we appreciate it. 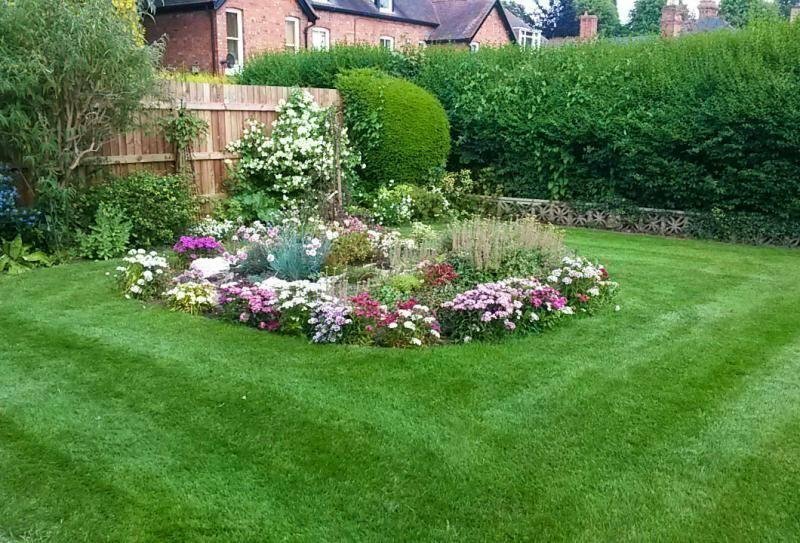 We have been using Solihull Greenthumb for many years and have always been delighted with their service and treatments, so much so that we have made a recommendation to a relative, who is now using another Greenthumb franchise in the south of England. Nothing is ever too much trouble and Alex is always happy to arrange an additional weed killing application if required, at no extra cost, in between the scheduled treatments, as we suffer quite badly from speedwell. Our last treatment was on 17 April and we had a couple of issues as birds had been pecking the lawn and it also looked as if an animal had affected another area. Their operative spent a lot of time checking under the surface for grubs, which fortunately proved negative. He also decided that a badger was the culprit for the other damage. After only a few days the lawn is beginning to look lush and greener and I am looking forward to doing the first cut shortly. 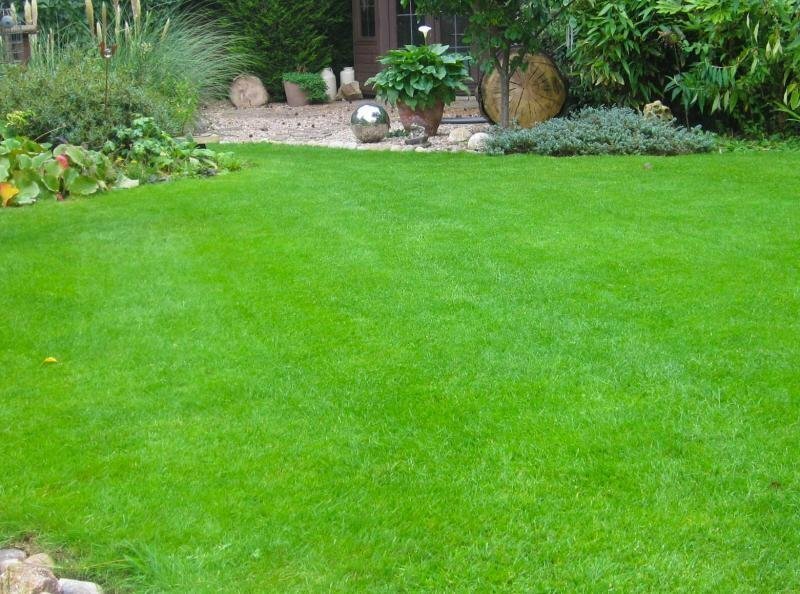 The Solihull office also produce a quarterly Newsheet, which gives helpful tips on how to look after your lawn and what the tell tale signs are in respect of pest damage, disease, etc.. We would unreservedly recommend Greenthumb if you want a nice lawn. Thank you for taking the time to leave us a lovely review Mike. We are thrilled you are so impressed with the service we provide.